* 1987 Acting deputy chief of surgery, Rokach Hospital. * 1989 Head, Dept. 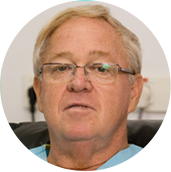 of Surgery "C", Ichilov Hospital, Tel Aviv.